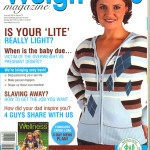 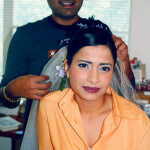 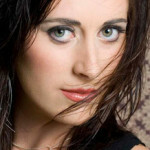 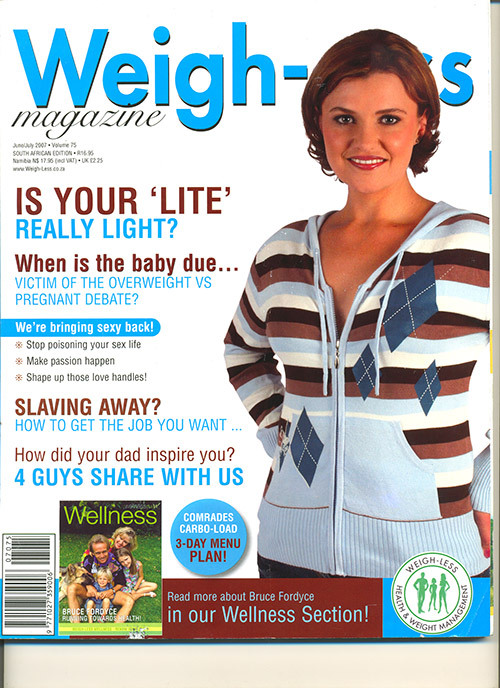 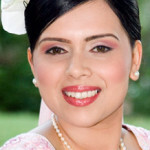 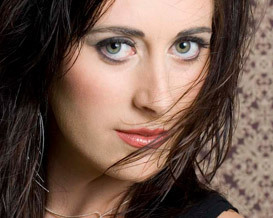 Rushay has been part of the team at Make-Up Your Mind since 2000. 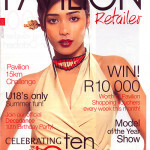 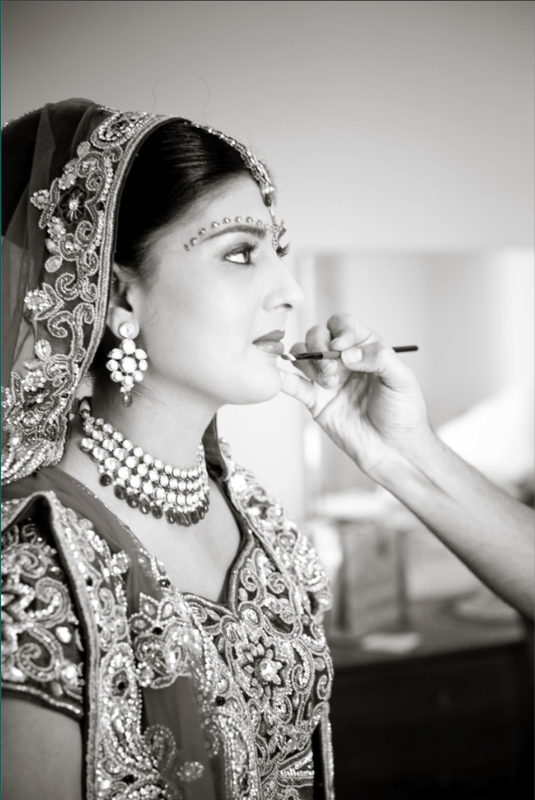 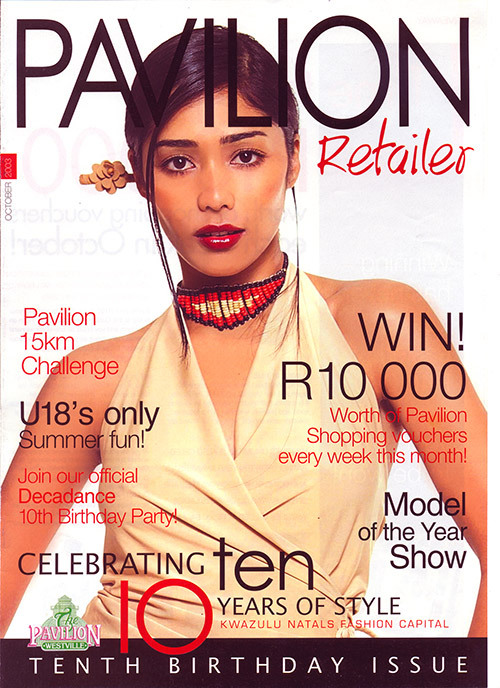 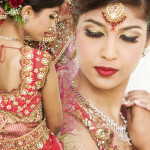 Having studied in India, he returned to SA where he completed a further make-up course with Aldytha da Silva. 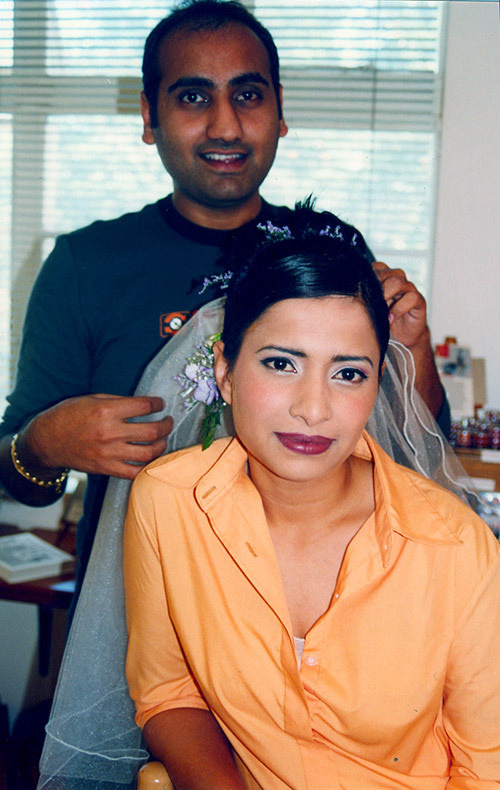 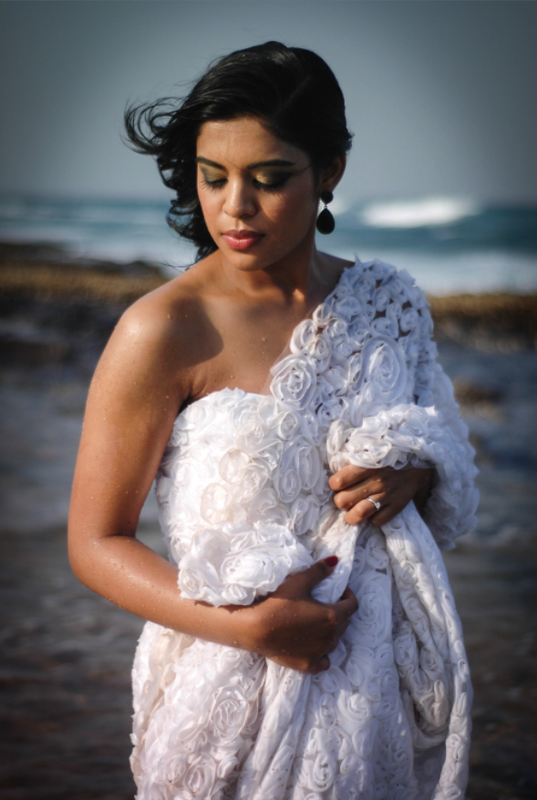 Rushay works full time as a make-up and hair artist and is continually kept busy with Bollywood movies, photo shoots, music videos and cd covers for local singers. 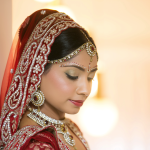 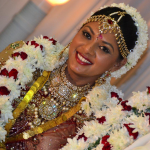 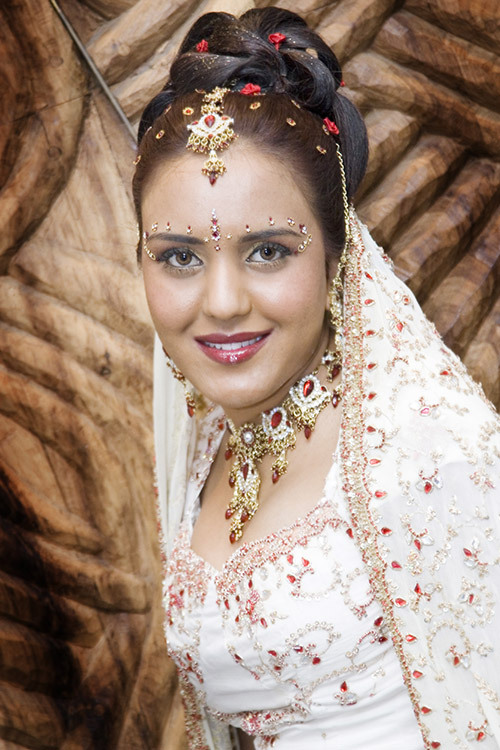 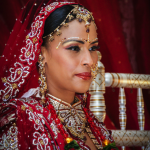 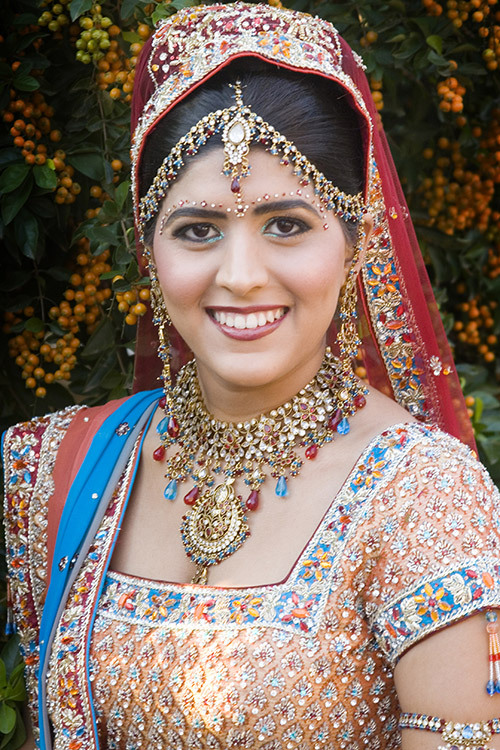 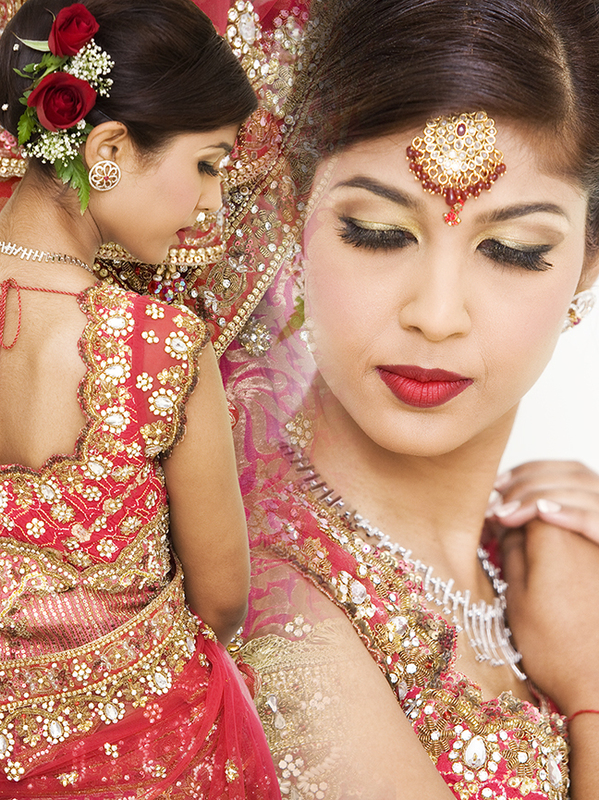 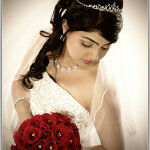 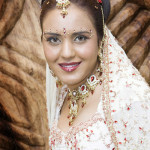 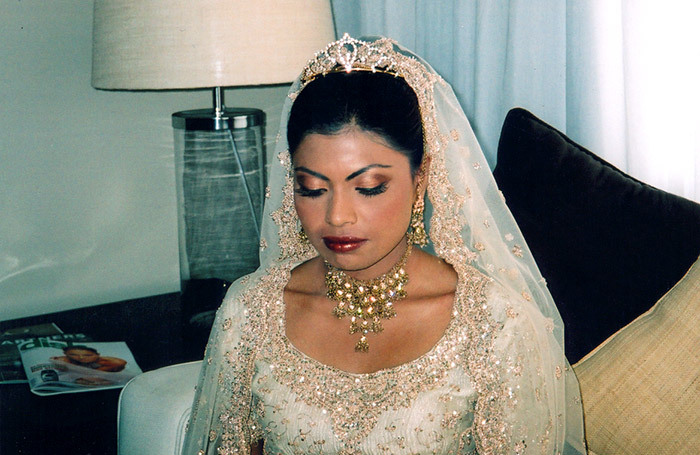 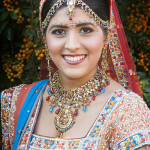 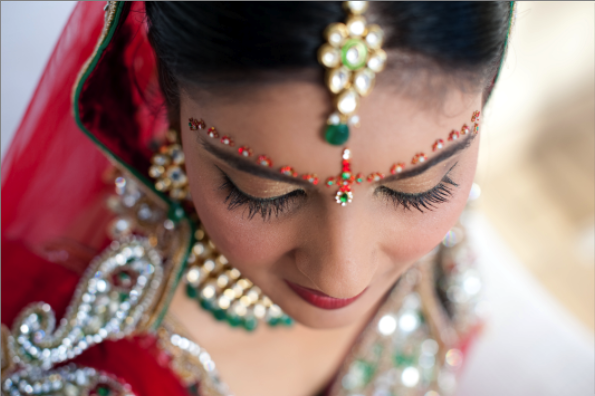 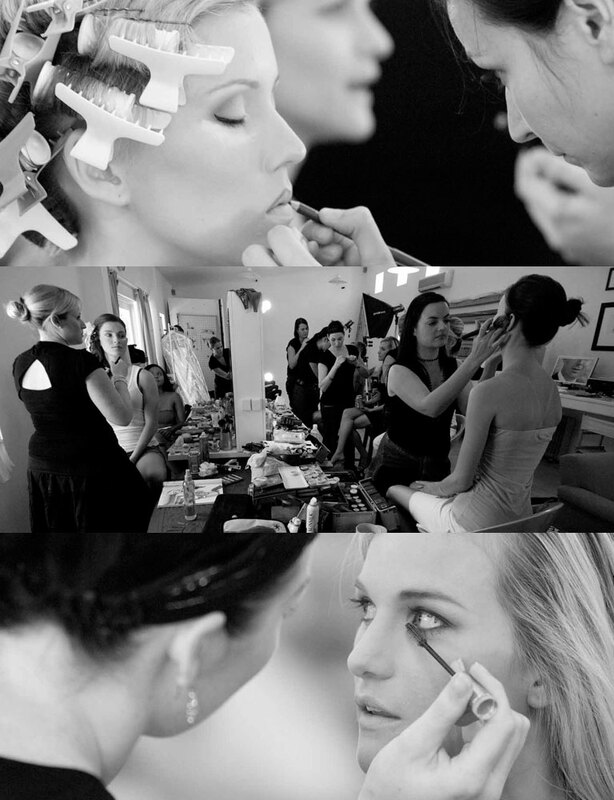 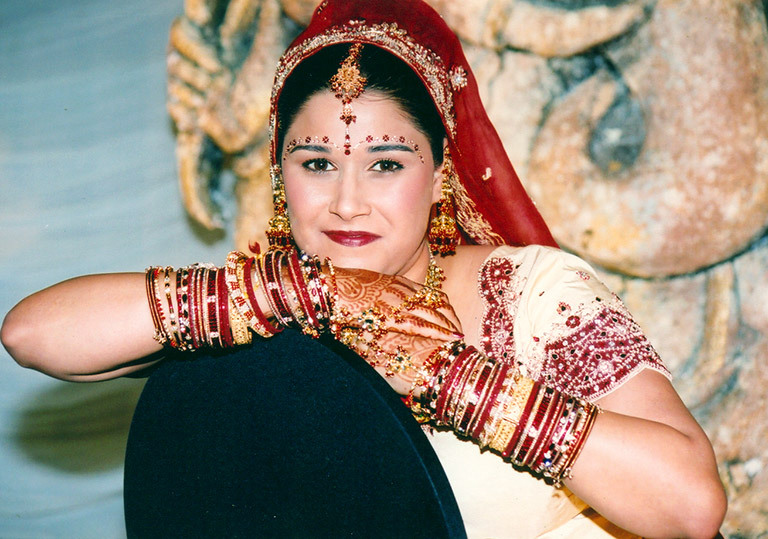 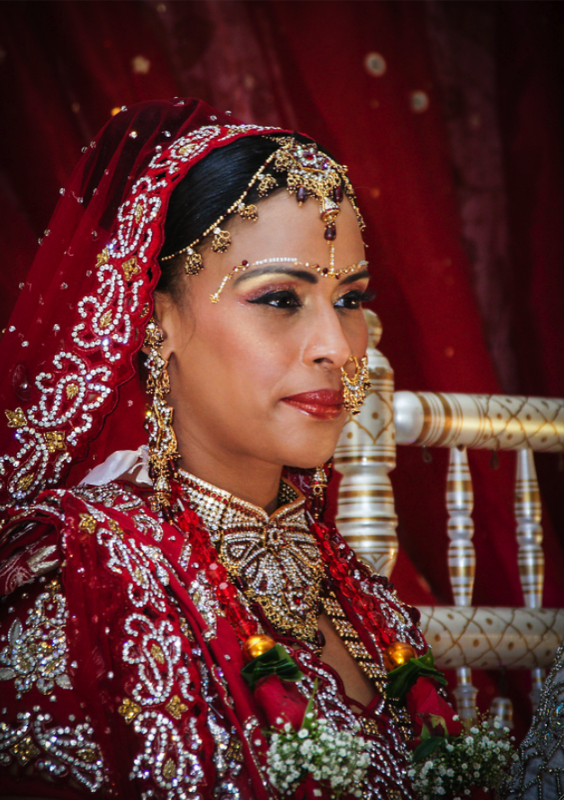 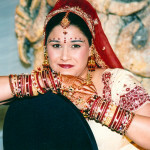 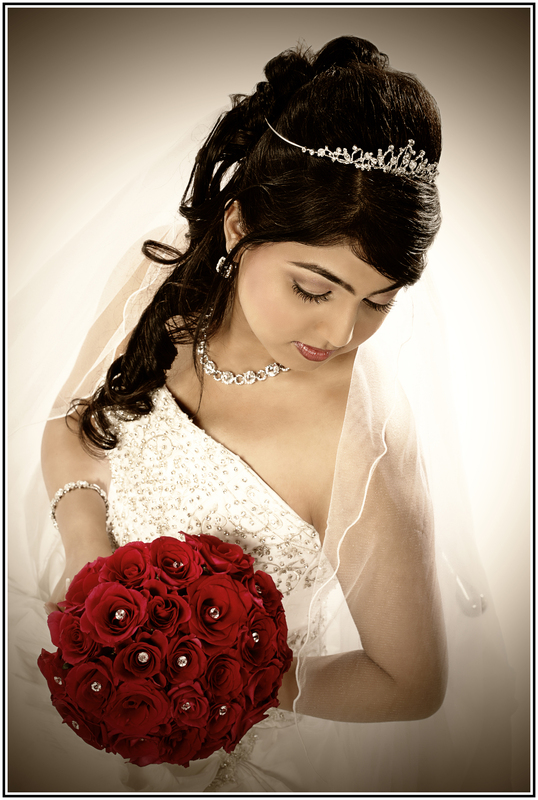 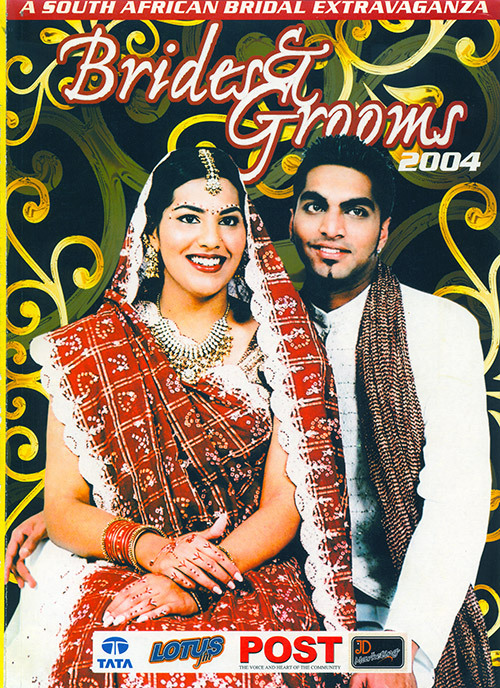 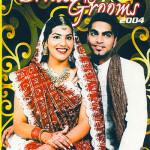 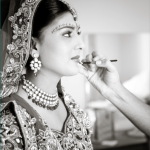 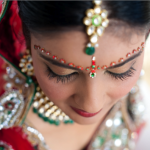 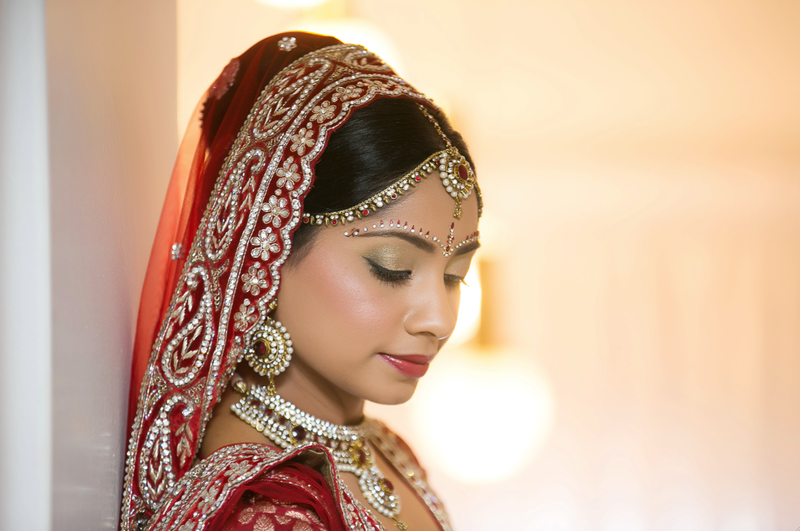 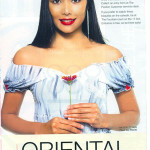 He specializes in Eastern Brides and offers a complete hair, makeup and dressing service.